I’ll be honest. It’s not often that I feature a track I encountered while aimlessly browsing SoundCloud, but you’ll quickly see what I mean when I say that I cannot stop thinking about this one. Clanking percussion samples cascade over descending 808s and haphazard fills and foley; an unexpected first drop that DJs like Alison Wonderland are already adding into their sets. 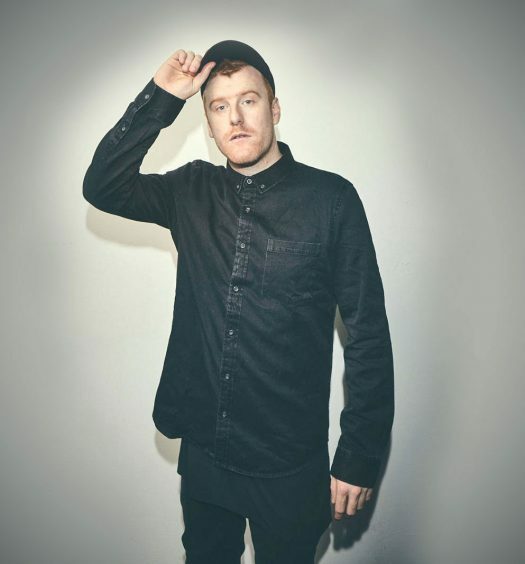 The second drop is where this track really takes hold; Enschway and LUUDE utilize RL’s chords to pay homage to the original, while turning it into something impressively unique–a remixing art that a lot of artists fail to achieve. The Aussie legends have managed to create a true “goosebumps” remix in every sense of the word, and within record time. 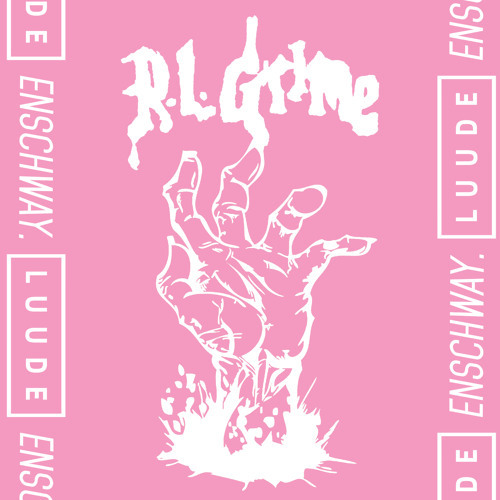 Listen to Enschway and LUUDE’s “Reims” remix, originally by RL Grime, below and download it for free here.